Even though we have had a Korean version of the LG G3 for a number of weeks, we held off on fully diving into the device because well, it was the Korean variant. Those models tend to be quite different than the versions released in the US. Features will change (or be omitted), plus wireless connectivity is never great when running international models on our networks, so reviewing them is absolutely silly. Thankfully, AT&T released their variant last week and the rest of the major US carriers plan to have the phone available by this Friday. That means, in case you didn’t guess, that it is time for us to show you all of the tips and tricks to make your experience the best, should you happen to buy one. The first thing we are going to look at is the navigation button setup. 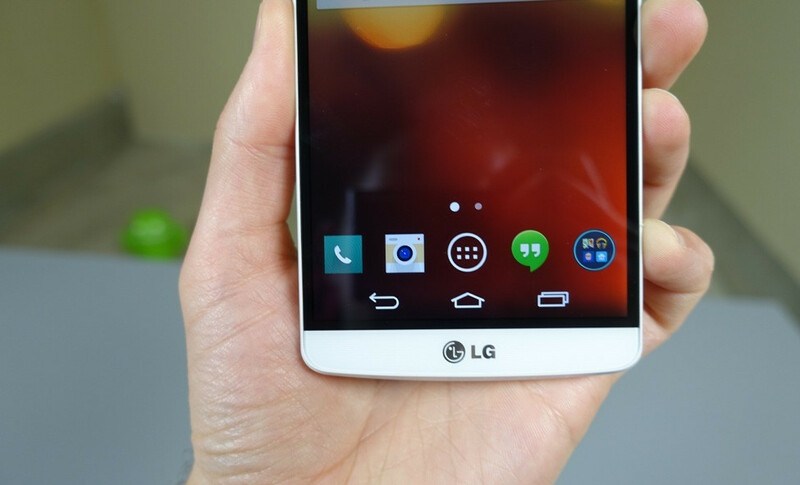 This time around, LG gave us a traditional button layout of Back-Home-Recent Apps, but you can tweak the layout of it or add new buttons to quickly complete other tasks. You can add buttons for accessing the notification shade, QuickMemo, QSlide, and even Dual Window. You can change the color of the navigation area, decide if you want it to be transparent on the home screen, and even have it hide while in specific apps unless called upon. Check out the quick clip below to see it all in action.